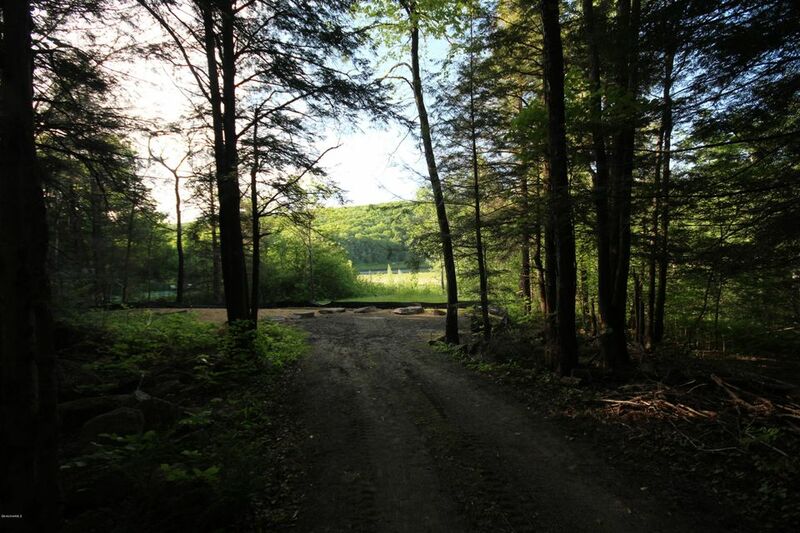 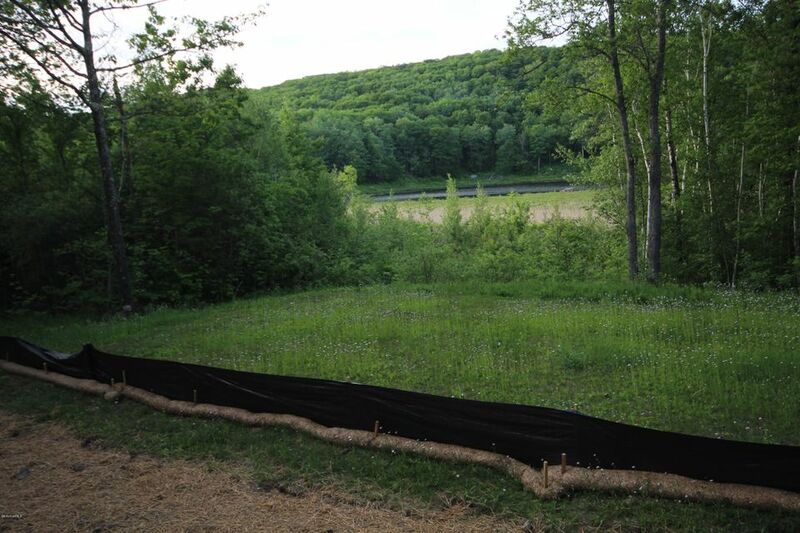 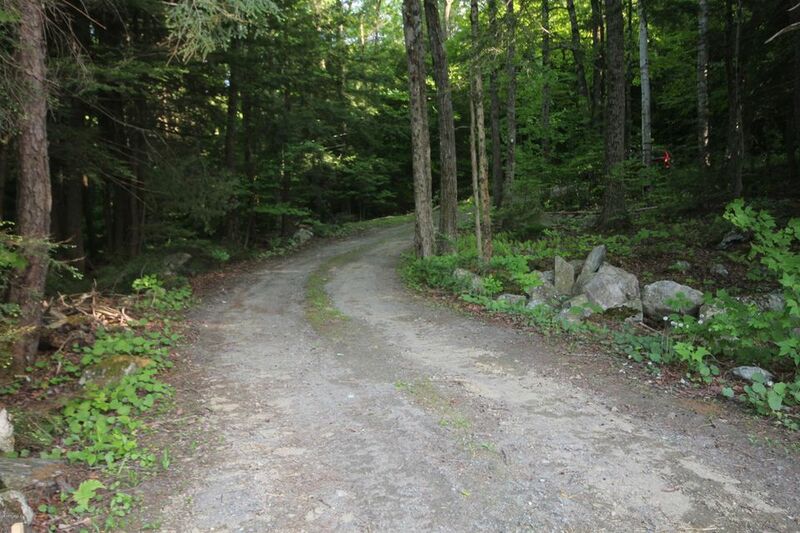 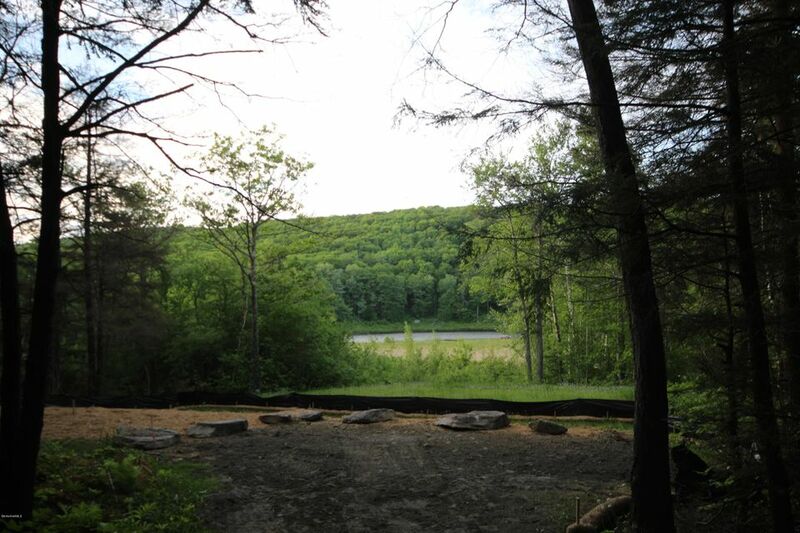 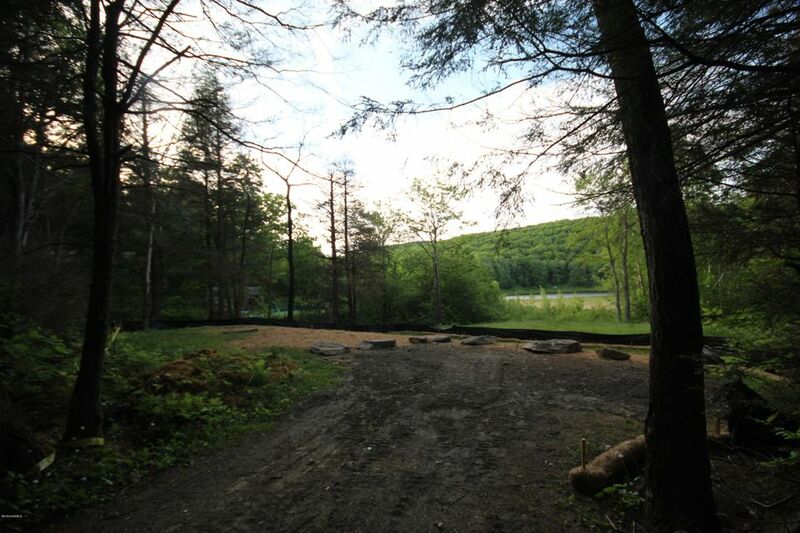 Design your new home to take advantage of the spectacular setting and views of Basin Pond and Walling Mountain! 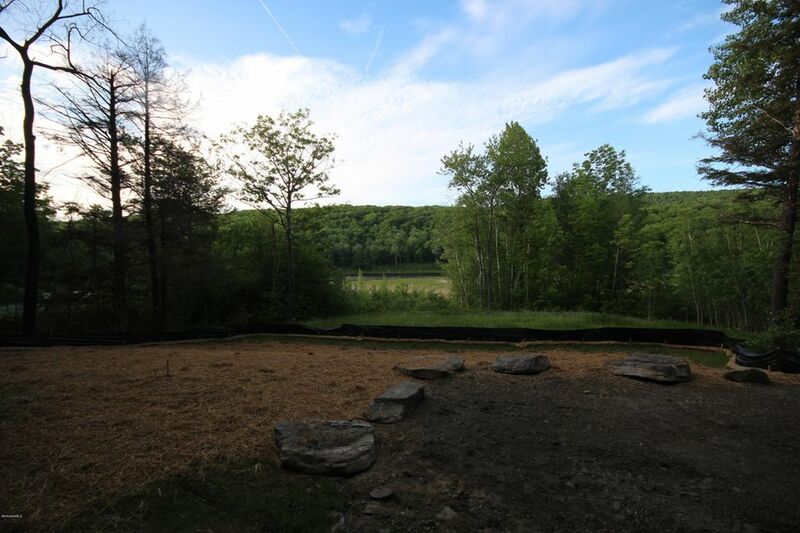 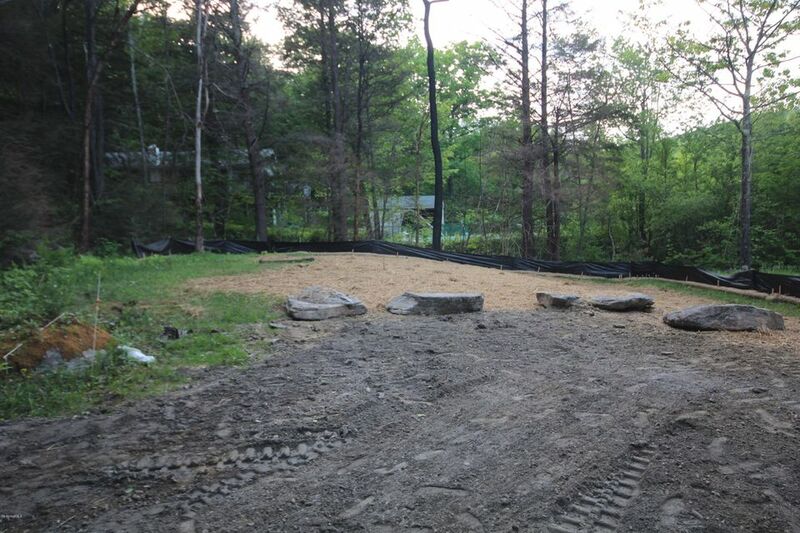 Cleared lot, driveway, drilled well and septic system in place. 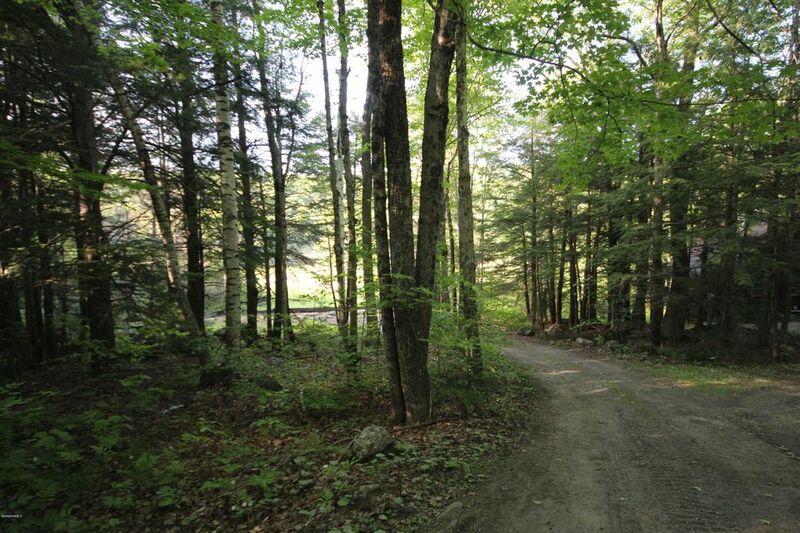 Five minute's to Lee, ten minutes's to Lenox and Stockbridge, yet located in a rural, wooded setting that abuts extensive conservation land, trails' and October Mountain State Forest. 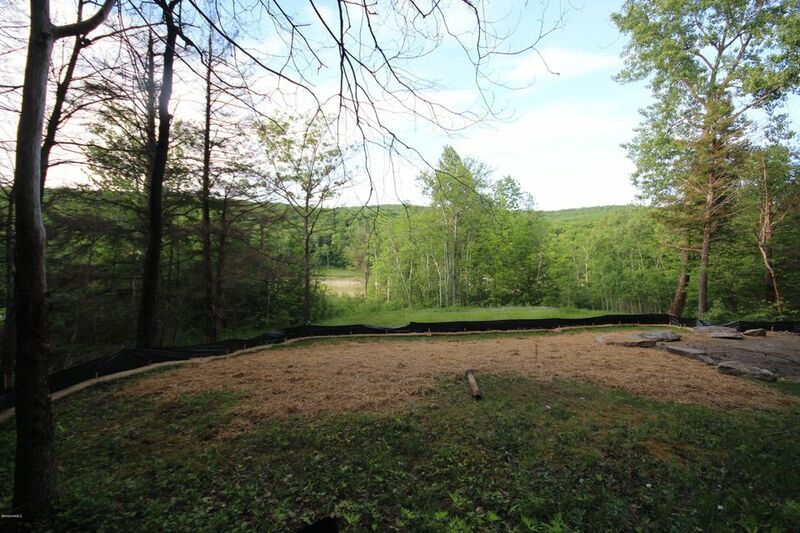 See MLS # 204724 for pics of the home and view pix before the fire.